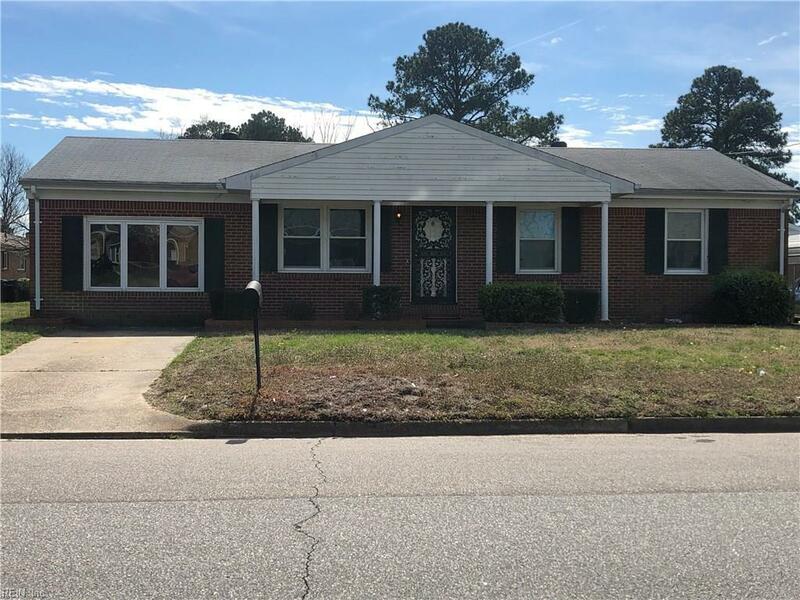 2302 Portlock Rd, Chesapeake, VA 23324 (#10245016) :: Abbitt Realty Co.
MAKE THIS LOVELY HOME YOURS BEFORE IT'S GONE! 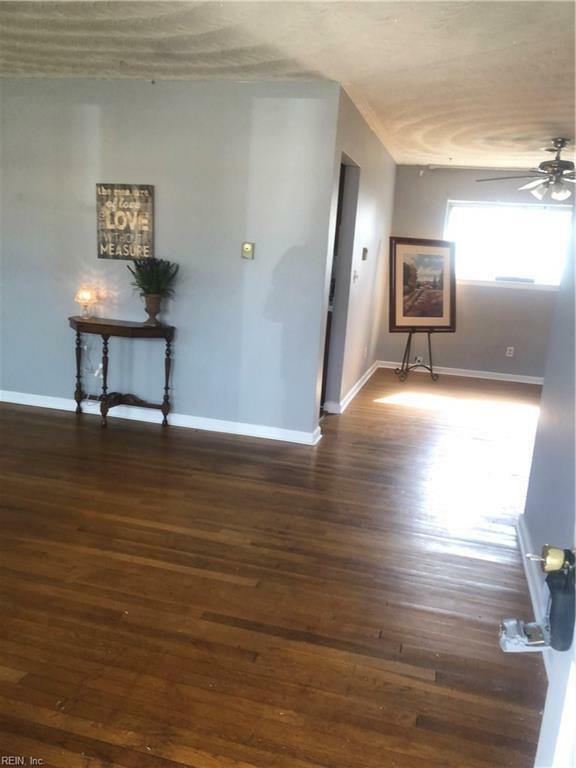 HARDWOOD FLOORING IN LIVING AND DINING ROOMS WITH BRAND NEW CARPET AND LAMINATE TOO! 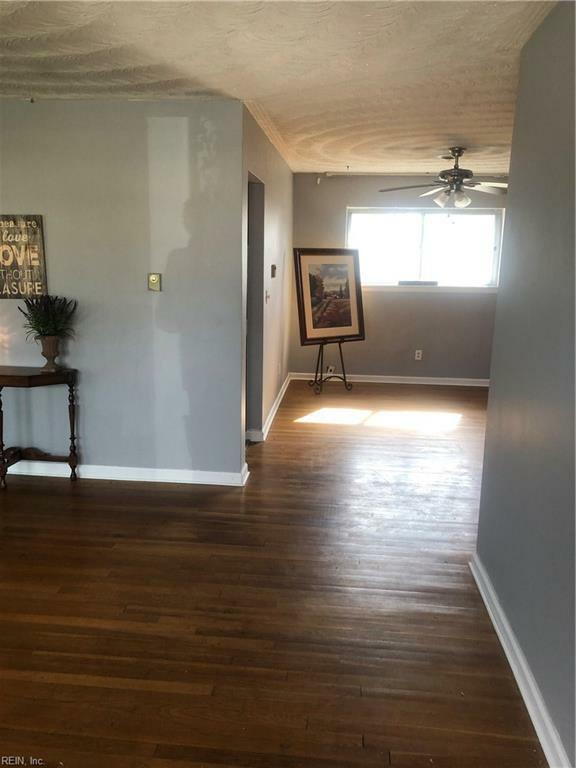 FRESHLY PAINTED, BRAND NEW HVAC, GARAGE HAS BEEN PROFESSIONALLY FINISHED FOR AN EXTRA FAMILY ROOM SPACE OR FOURTH BEDROOM AND LOCATED IN AN ESTABLISHED COMMUNITY CONVEINANT TO INTERSTATES, SHOPPING AND MORE! 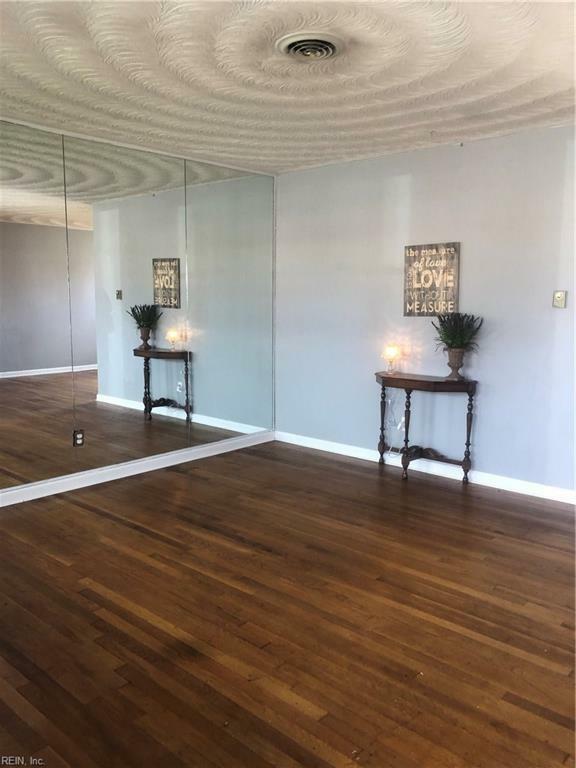 HURRY PRICED TO SELL FAST AND BEING SOLD "AS IS"!! !